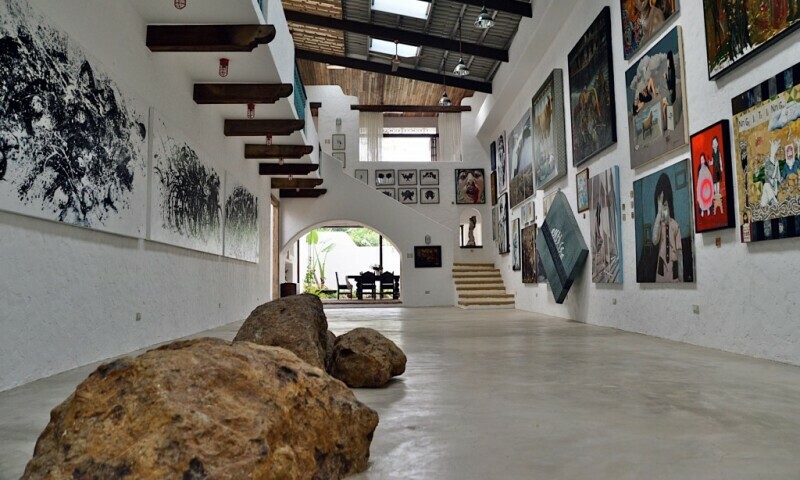 Pintô Art Museum is an exhibition space and contemporary museum located in the Philippines’ historic pilgrimage city of Antipolo outside of Manila. The museum was founded in 2010 to publicly exhibit the art collection of Filipino neurologist and patron of the arts, Dr. Joven Cuanang. The museum (pintômeans door in Filipino) was founded on the principle that art plays a diplomatic role in bridging distinctive nationalities, worldviews, and communities.